3 US Army Helicopters – Are These Guys Lost? | We Seek the Truth! 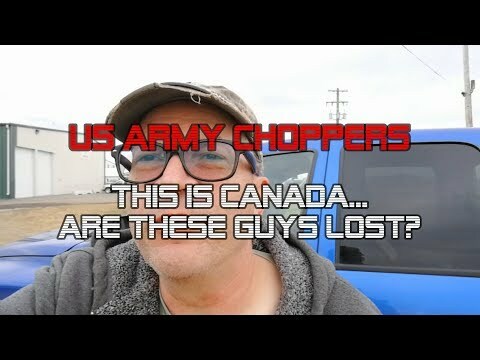 3 US Army Helicopters – Are These Guys Lost? The following video is brought to you courtesy of the TheArea51Rider YouTube Channel. Click the video below to watch it now. 3 x US Army choppers at my local airport!